HomeRestaurantsWant a great cheeseburger for lunch? 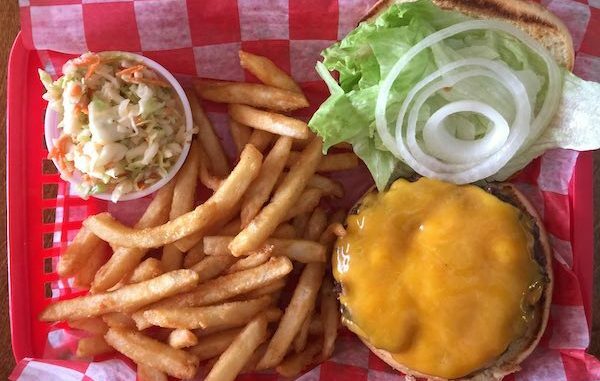 A great cheeseburger for lunch at Portside Pub & Grille in Sebastian, Florida. 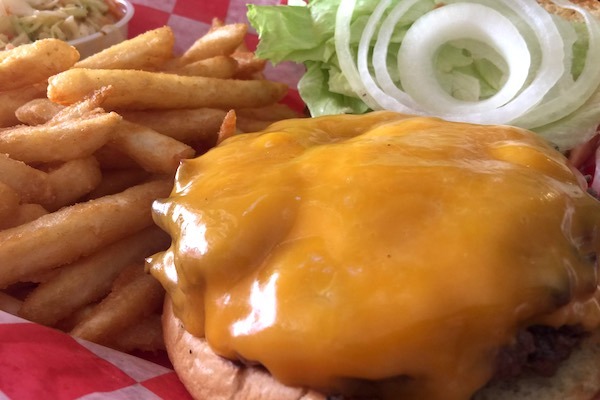 SEBASTIAN – We’ve been making our rounds to update our Best Burgers list for 2019 and enjoyed a delicious cheeseburger for lunch in Sebastian without breaking the bank. 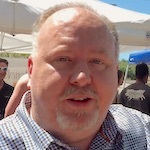 At Portside Pub & Grille, the restaurant has improved since the new owner took over. It now has an American and British Pub theme. The service has been excellent, very attentive, and the new owner is amiable. We ordered the cheeseburger for lunch and selected the crispy fries and coleslaw. They also serve steak-cut fries which I had during another visit. Also highly recommended. The cheeseburger was made to order and exactly the way I wanted it cooked. The bun was slightly toasted, and the lettuce, onion, and tomato were all fresh. The coleslaw is also made fresh daily with no mayonnaise! There’s another ingredient they use. I’ll let them tell you how they make it. It’s a healthy side to go with your cheeseburger. Lunch at Portside is delivered quick at your table for those who have a 1-hour break from work. Try it out; we think you’ll like their cheeseburgers. Portside Pub & Grille is located at 717 Coolidge Street in Sebastian, Florida. For more info, call 772-228-9911.